My name is Tina Louise Buie, Classical Homeopath. Below you will find some useful information to help you understand how your visits with a Homeopathic practitioner will help you in your quest for improvement and lasting change in your overall health and well-being. Homeopathy encompasses the individual as a complete being; and as such, explores all the different subtleties in the physical, mental, emotional and spiritual make up of that person. It is this all-inclusive understanding of the individual that sets Homeopathy apart, as the one, true holistic healing modality. With this guiding principle in place, your consultation appointment with me will be very different from your experience at a conventional doctor’s office. Your first appointment will be a pleasant, in-depth intake session approximately 2-hours in length. This is where I get to know you, and to understand your symptoms in full detail. Because the basis of Homeopathy is like cures like, the more information that is gathered in this appointment, the better the match of the remedy prescribed for you. I am assessing your overall Constitution; that which makes up who you are as a person. This is the beginning of the quest to find and match your specific Constitutional remedy. This match can take some time, but the healing you will experience in the process will be noticeable and sound. Once your remedy has been prescribed, it is important to take it as directed. I will provide this information to you, plus much of that information is available on my website. Follow-up is an essential part of your process toward cure. During the time you are taking the remedy, regular follow-up visits are strongly recommended, to give me an idea of how things are progressing. 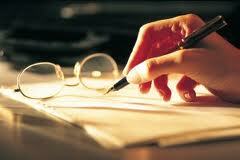 They will help me assess your progress and evaluate your response to the remedy. Even when you are doing well or continuing to make progress, it is important to keep your follow-up appointment. The follow-up appointment will help nurture the healing process, by keeping me up to date and helping me to assess whether to adjust your remedy or change it all together. This is also a time to discuss things that happened in-between your appointments. If you kept notes during this time, the follow-up is the best time to share them. Everything is important when you are on a remedy. The reason the first appointment is so long, is in order to give me a baseline from which to work with you. Then each follow-up appointment, will help me see your progress and decide whether or not your remedy should stay the same or needs to have some changes made to it. The follow-up visits are scheduled at varying intervals, or as needed. They may fall anywhere from three-weeks to six-months, depending upon the individual characteristic of each person’s progress. Once you are making steady progress on your remedy, your remedy will also help you resist disease in the future, by increasing your resistance to emotional stress. Of course, diet and lifestyle must also be factored in to the equation. Sometimes, a follow-up appointment seems unnecessary, when we feel good and are making progress. We are all used to the conventional idea of going to the doctor only when we are sick. However, our observation has been that those patients who return for their regularly scheduled follow-up appointments, complete their Homeopathic treatment in a shorter time and with better results. 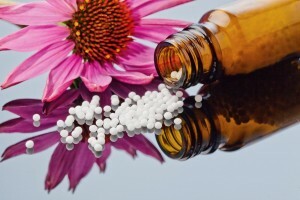 Although you may be taking Homeopathic remedies and be under active care for as long as two years, or more, it is important to keep in mind that the ultimate goal of Homeopathic treatment, is to reach a high level of health and allow our bodies to take care of its needs, naturally, without the crutch of constant allopathic care. I welcome and value your questions or concerns about your treatment. I have a very user friendly practice. You may call and leave a message or email me, and I will do my best to get back to you by the next business day. Listed below are the policies and procedures of my office that are important to ensure the quality of your health care. Please read these through carefully and familiarize yourself with them. The best way to reach me is to make an appointment by phone; you may call (503) 877-HEAL (4325) and leave me a message. 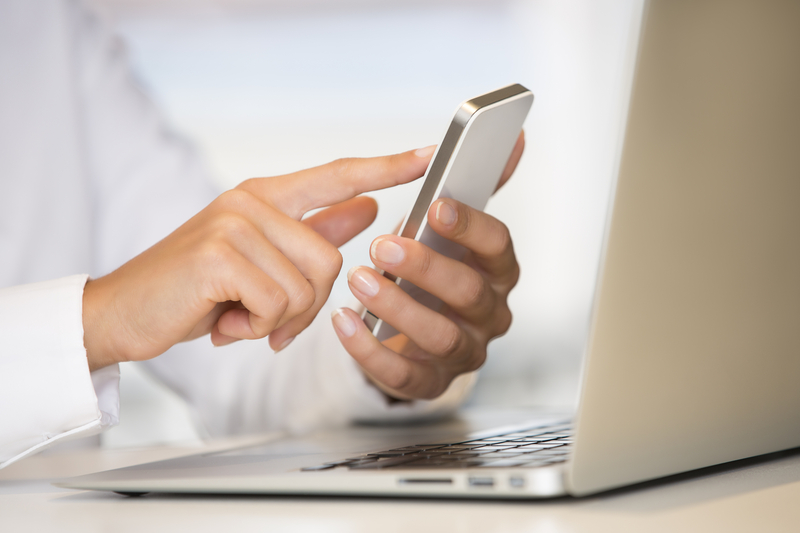 Normally, calls are returned the same day and all calls are returned within 24-hours. I make every effort to keep to my schedule. Please do your best to be on time for your appointment. If you happen to be late, the visit will be shortened or may need to be rescheduled. Please note that occasionally, my appointments do run late. While I try hard to avoid this, sometimes a patient requires a little more attention. Your patience is appreciated if this happens. If you are being treated by phone and/or Skype, the same fees apply. You may also use this phone number (503) 877-HEAL (4325) to reschedule or cancel an appointment. Missed appointments hurt everyone. Your appointment is a time specially set aside just for you and your care. 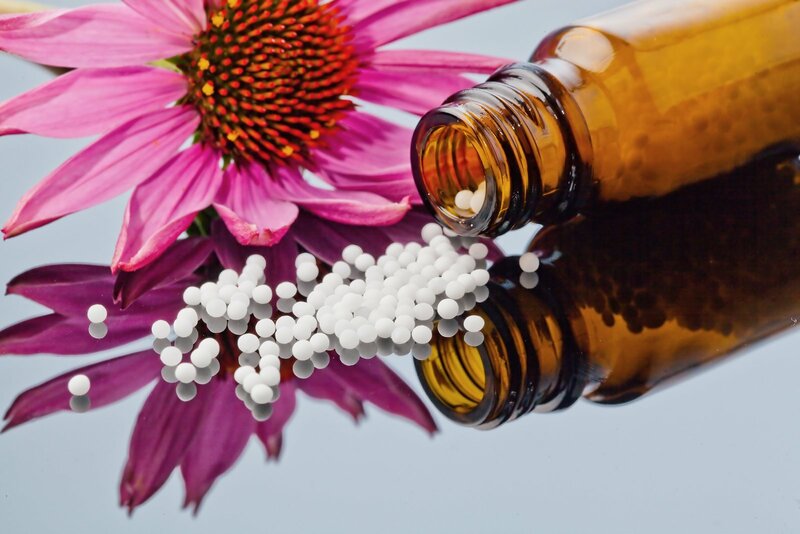 Your Homeopathic treatment will yield the best results with regularly kept follow-ups. When you miss your appointment, you miss out on the continuity of your care. Missed appointments also hurt other patients, who may have been waiting and could have benefited from that time slot. Finally, missed appointments hurt the Homeopaths’ ability to follow the congruence of your healing and effectively manage your case. For this reason, if you need to cancel your appointment, 48-hours advanced notice is preferred, to give others an opportunity to take that appointment. 24-hour advance notice is required to avoid the full-fee for your appointment. This is a strict policy of this office. Please note that all fees must be paid before your next appointment. As a note, extenuating circumstances will be taken into account, if you have made every effort to reach me by phone at the above phone number as soon as possible. Phone calls outside of regular appointment times may be made to (503) 877-HEAL(4325). Messages left there will be returned the next business day. Please be aware that this service is not for medical emergencies. If you have a medical emergency, please call 911 or go to your nearest emergency room. First appointment known as your New Homeopathic Comprehensive Evaluation is $320.00. This Initial Intake may last approximately 2-2.5 hours. Follow up visits usually last 60 minutes or so, are $85.00. Acute means not a Chronic Condition. For example: Cold, flu, cough, ear infection, injury and the like. The price of Homeopathic remedies varies depending on dosage and amount prescribed. Usually $17.00-27.00. Classic Homeopath now accepts all major credit and debit cards by phone or in person. Payment can also be made online, in advance of your appointment through PayPal. PayPal is a secure site and accepts payment by credit card or debit card. All patients are required to pay at the time of service, including those who are covered by Medicare and Workman’s Compensation. *If your payment at the time of service is extremely difficult, please discuss this with me prior to your appointment. New patients, please complete the adult or child form prior to your first appointment. Please allow 30 minutes to complete this detailed new patient form. Please fill out as thoroughly as possible and do not leave any fields blank. The information you provide here is kept private and confidential in accordance with Federal HIPPA Laws. Tina Louise Buie, CH, IBCLC, RLC is a Classical Homeopath. Now accepting new patients located in and around Portland, Oregon. Tina also works long-distance, by phone and by Skype. FDA Positions Against Homeopathy – Your Health, Your Choice!